What sets Australian wineries apart is the place: the stunning weather, outstanding natural beauty and fusion dining lifestyle means you can enjoy some of the world’s best food and wine in some of the world’s most stunning surroundings. 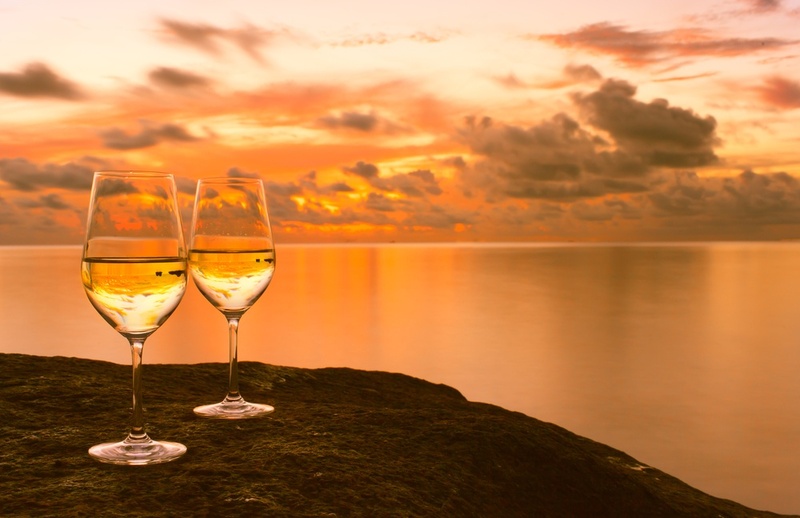 Wherever you are in our beautiful country, you’ll find vineyards that will please any palate, so look at the list below and get your tastebuds watering for some delicious Australian wines when you visit Australia. Situated just north of Perth on the Swan River lies Swan Valley, Western Australia’s oldest wine region. Take a glimpse back in time as you bicycle along the historic Swan Valley Heritage Trail or explore the region in a romantic horse-drawn carriage, or cruise along the Swan River. For a little more adventure, handpick a bottle or two from one of the Valley’s vineyards, pack a picnic, and head to the national park. For a taste of regional cuisine, visit Chesters Of Heafod Glen, which is a picturesque stable that’s been converted into a winery and restaurant. New South Wales’ Hunter Valley is Australia’s oldest wine growing region. It is also renowned for its fine dining, cooking schools, galleries, antique stores, health spa retreats and golf courses, especially among tourists visiting Australia. Charter a hot-air balloon or helicopter ride for some expansive and breathtaking views of the valley. If you fall in love with the landscape, Audrey Wilkinson winery has a small cottage where you can reserve accommodations and stay to explore their beautiful grounds. A short distance from Melbourne you’ll find the rolling hills, orchards, olive groves, historic mansions, and more than 200 vineyards of Victoria’s Mornington Peninsula. This region is for lovers of all things epicurean; you can buy organic vegetables from roadside stalls or pick your own strawberries, berries and cherries from local orchards. For sweeping views of the bay visit Blue Range Estate Wines. Enjoy sipping a glass of Pinot Grigio as you sit at their outdoor deck overlooking the vineyard while capturing the spectacular views of the Bass Strait. The region that neighbors Melbourne is renowned for producing Australia’s finest pinot noir and sparkling wine, along with a range of other cool-climate wines. With stunning mountain views, Yarra Valley was Victoria’s first planted wine region back in 1838. Seafood lovers should definitely visit this aquaculture region that is known for its fresh produce including freshwater salmon, trout and caviar. Also, visit family-run De Bartoli, which hosts a cheese shop and restaurant on-site for those wanting to indulge in some culinary treats after the wine tasting. In Australia’s Great South West, you’ll find that you can go from wineries to stunning surf beaches, snorkelling, or a walk amongst ancient forests and caves in the same day. Known for producing many award winning sauvignon blanc wines, Margaret River is on your list if you want to get into some activities in between wine tastings. Leewin Estate hosts an alfresco summer concert series, as well as an art gallery that showcases some of Australia’s leading contemporary artists. If you’re in Sydney, it might be worth the 4 hour drive west to Orange. 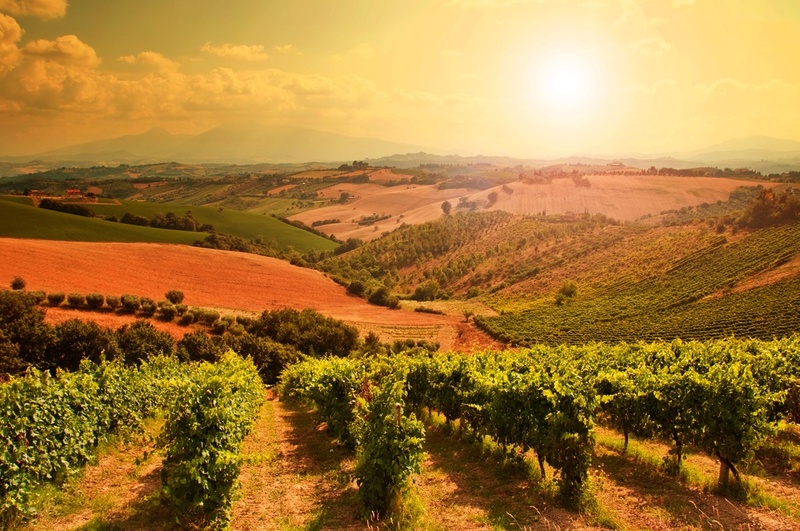 This region, which sits at the foot of an extinct volcano, hosts many cool-climate wineries and acclaimed restaurants. 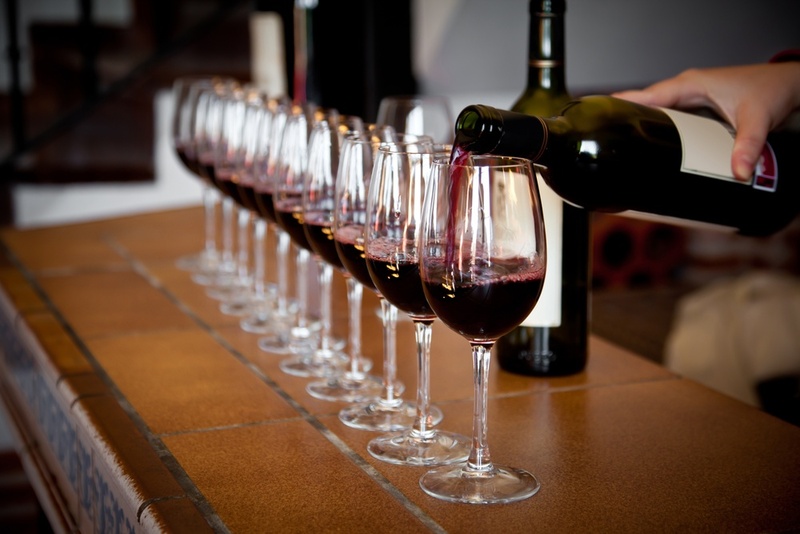 Orange also hosts two wine festivals: Orange F.O.O.D Week in April or Orange Winefest in October. While there, wander through the Orange Botanical Gardens, walk the City Heritage Trail or enjoy the view over the city from Mt Canobolas, an ancient volcanic peak. In McLaren Vale, you can meander along the Shiraz Trail, which follows an old railway line from McLaren Vale to Willunga, where you’ll find small, boutique wineries along the way. At d’Arenberg you’ll see the traditional wine making process where foot treading is still used. You can even get your hands dirty by becoming a winemaker for a day by blending and naming your own wine at the Blending Bench. If you can’t decide where to go after reading through this guide, check out the food and wine extravaganza: Tasting Australia. This biannual festival is held over 8 days in April and May near Adelaide and features wines and culinary adventures from all over the country. Enjoy your time visiting Australia!